Course Description: This course is designed to show you how to use a 4 step approach to incident investigation. Course Objective: To communicate the employer's policy and procedures regarding incident investigations. 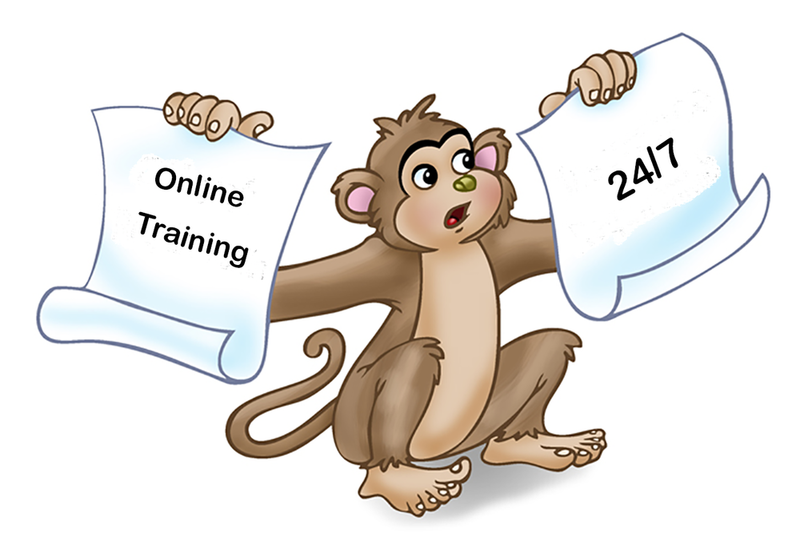 Training Courses are available online 24/7. No more working around schedules to meet safety training requirements - Employees can complete their training when it's convenient for everyone. Management signs an employee up for a training course - employees receive an email with course information and can then take the course at a convenient time. All Training is documented with a Quiz and Certificate. 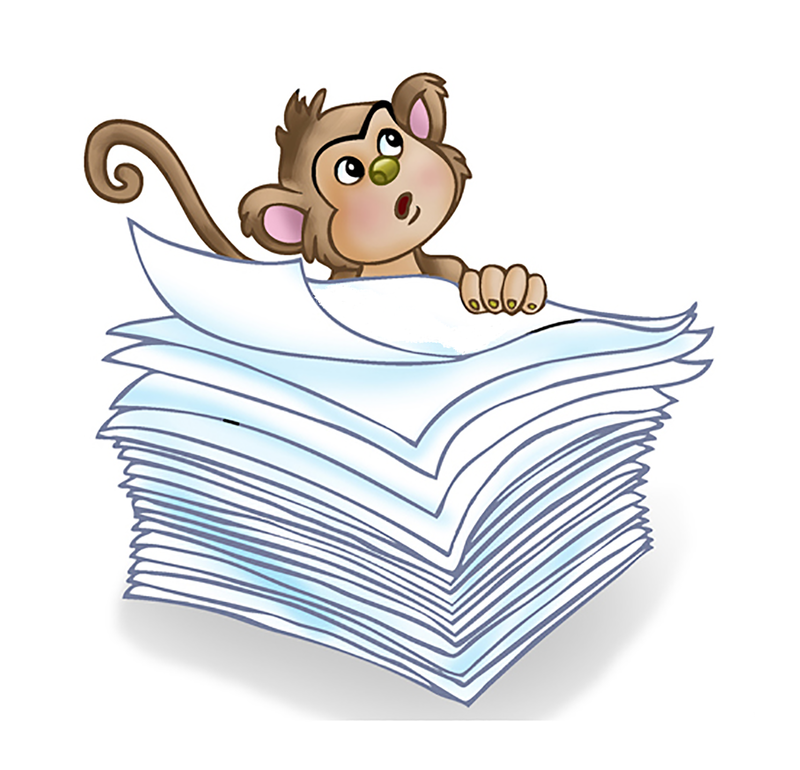 To ensure Your training is documented employees must pass a short quiz once they complete each course. A copy of the Quiz Score is maintained online along with a Certificate of completion. 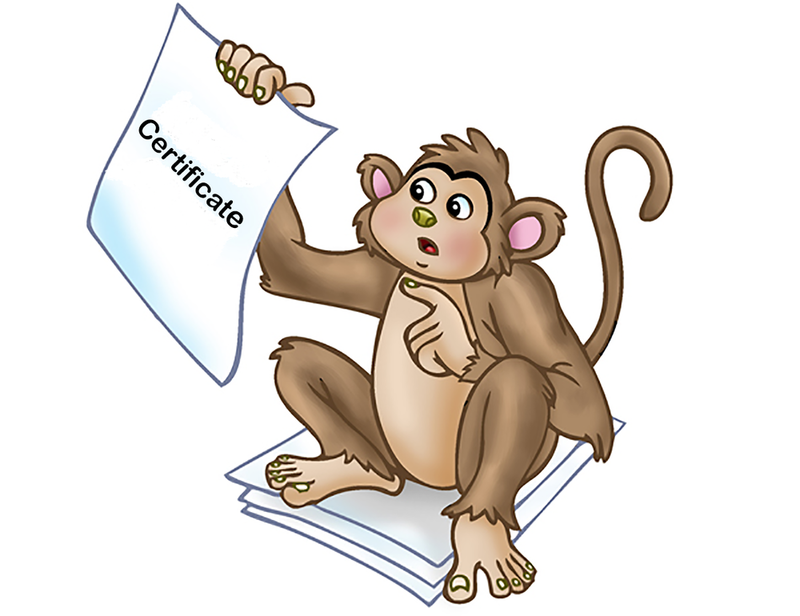 Certificates can be printed as needed. Courses are Prepared & Updated by a Team of Safety Professionals. Why spend Your valuable time researching, developing and updating Your Company's Safety Training Courses - When we've already done it for You. Check out our complete list of courses below. Make any Online Training Course Your own. 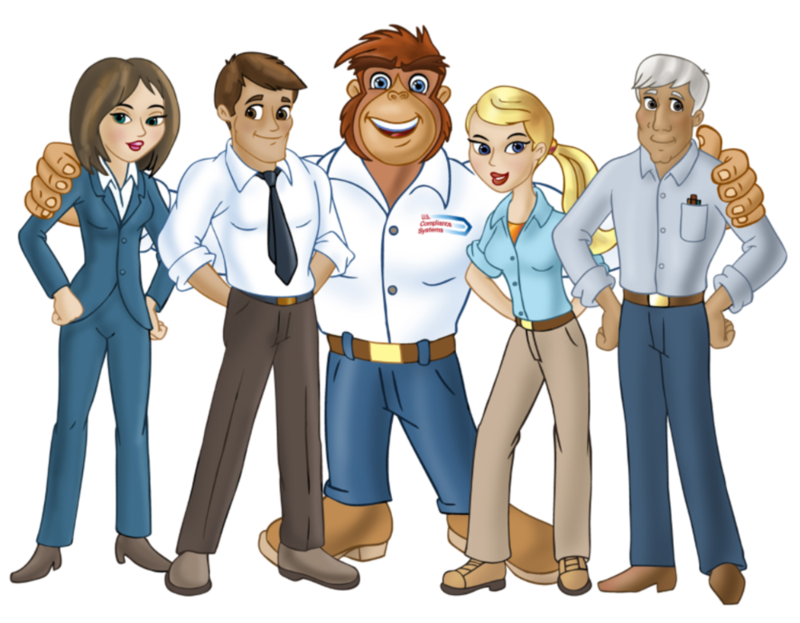 All of our Online Training Courses can be custom built to include Your Company Name,Logo and Company Specific Safety Requirements. 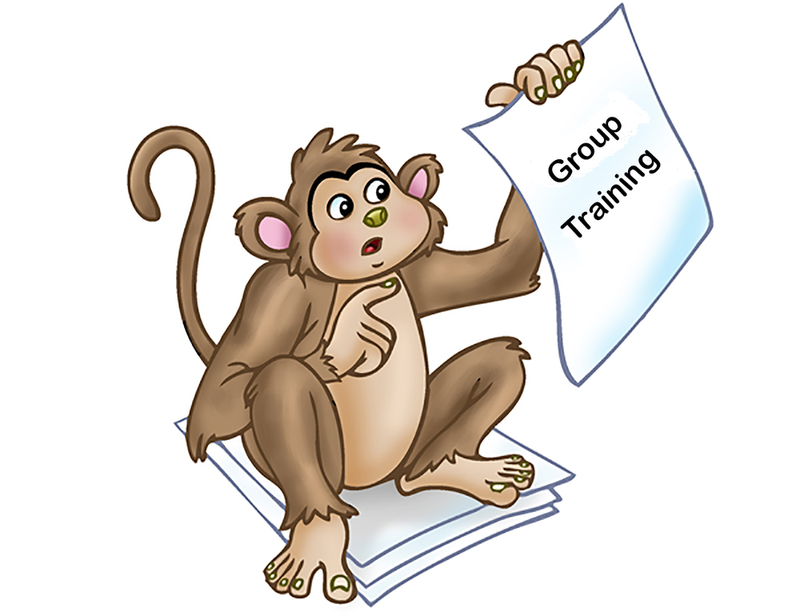 Looking for a way to Provide Classroom Group Training without the Hassle of having to develop each Course, Training Materials or Quiz? Our Group Training System will do it for You. If You are a GC or a Facility looking to Provide Trade Contractors' Employees with Site Specific Safety Training prior to their starting work . . .
Our Site Safety Training System (SSTS) will do it for You. Can I try a course before I buy credits? Yes. If you are current client, login to your account, click on the "Online Training" Tab and request your 50 Free Credits. If you are not a current client click on the "Online Training" Tab and complete the "Sign up for 50 Free Credits Form. Training credits are used to purchase individual training courses. You purchase the number of credits you need and then use them to sign up for any course we offer.